An animap by Jason and Andrew of Sherman’s March to the Sea, Part 1. Click to see the Animap on the webpage. 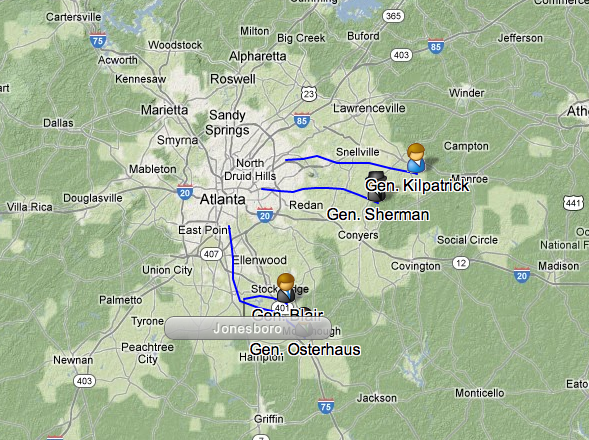 Sherman’s March Animap, Part 2. Vanessa made a simulation board game to show some of the hardships slaves faced when trying to escape. 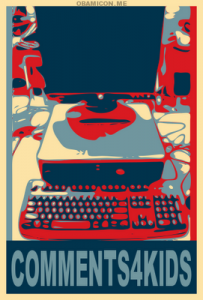 Another good product was a Fakebook page, which was an excellent way to show learning. Fakebook can be found at Classtools.net Click here to see Shiann’s fictionalized Brett family fakebook page. 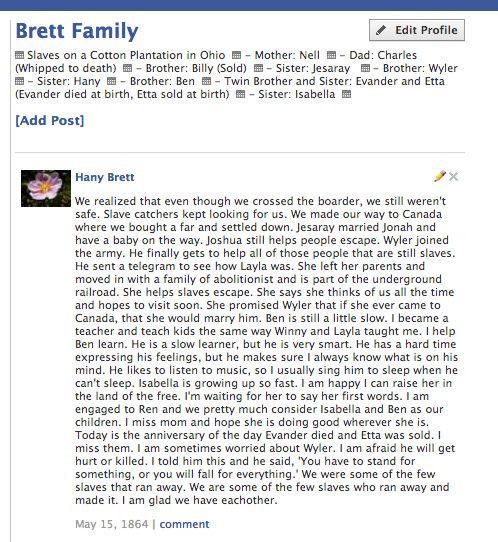 Click to visit the Brett Family Fakebook page.